Today is the last day to take advantage of Pool World’s latest hot tub special! Purchase any NEW hot tub and receive a FREE Leisure Concepts Smartdeck! 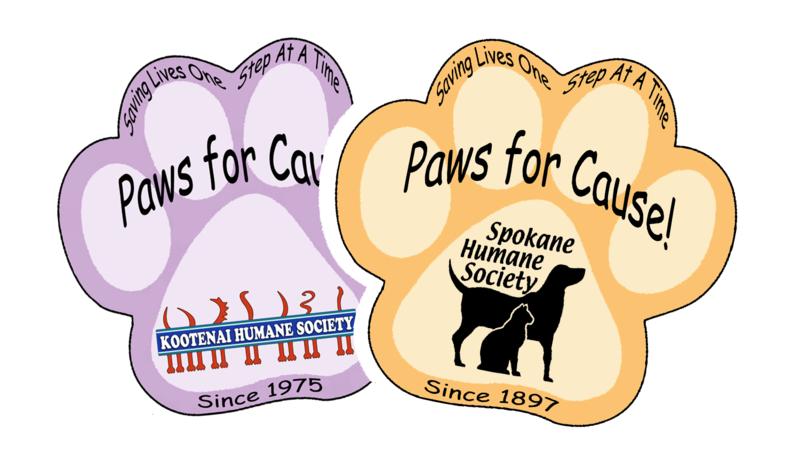 For more information, please stop into one of our four store locations. 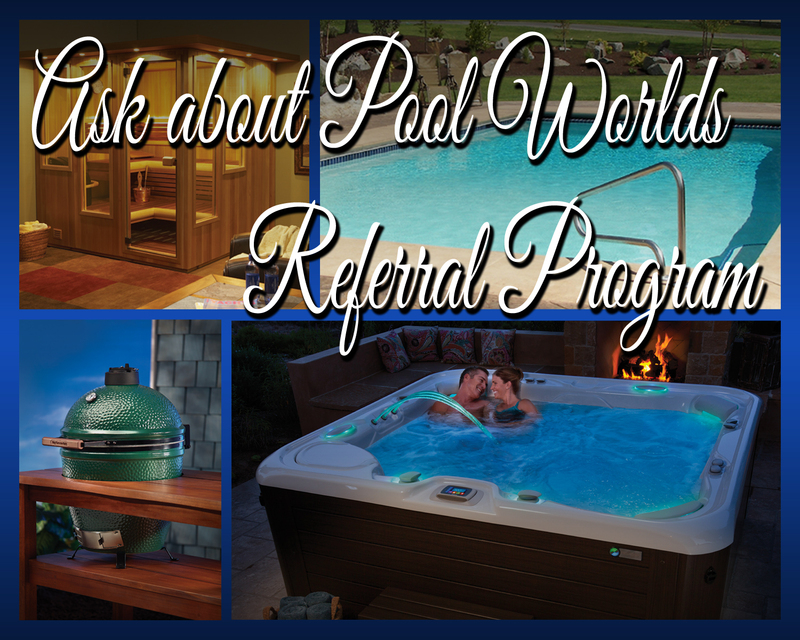 Have you ever heard about Pool Worlds referral program? Are you already looking forward to the summer sun? 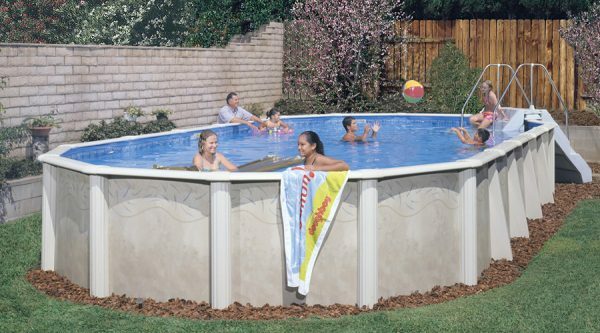 If you have already been considering an Endless Pools Fitness System, now is the time to make sure you are getting the perfect aquatic fitness system for you and your family. The Rebate Event going on now expires on April 30th! Come in today and save! Tomorrow kicks of Pool World’s latest hot tub special! 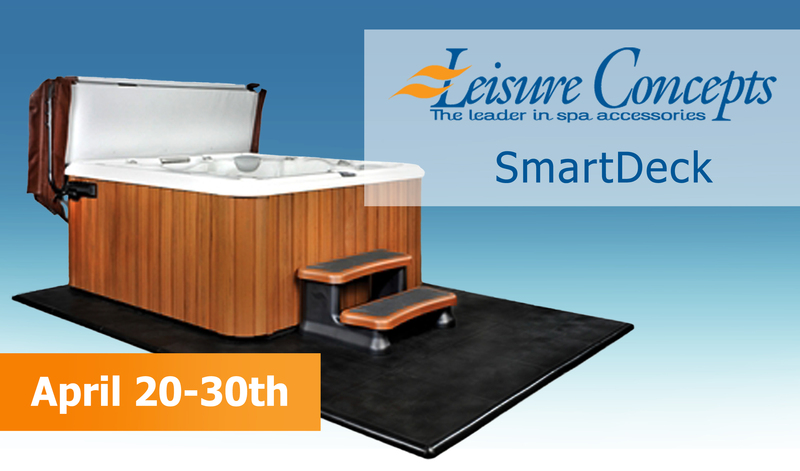 Purchase any NEW hot tub and receive a FREE Leisure Concepts SmartDeck! 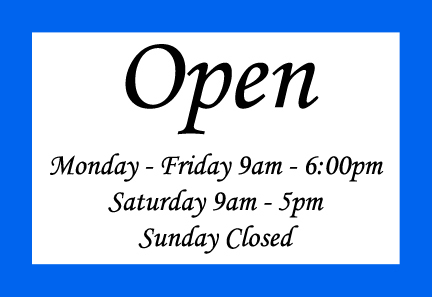 For more information, please stop into one of our four store locations. 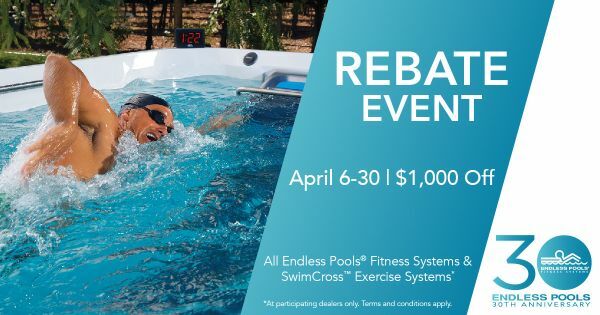 Endless Pools, The world’s best swimming machine is having a Rebate Event! This event is only around for a limited time and will be disappearing April 30th. Pool World has all Endless Pools Fitness Systems and SwimCross Exercise Systems that qualify for $1,000 off! 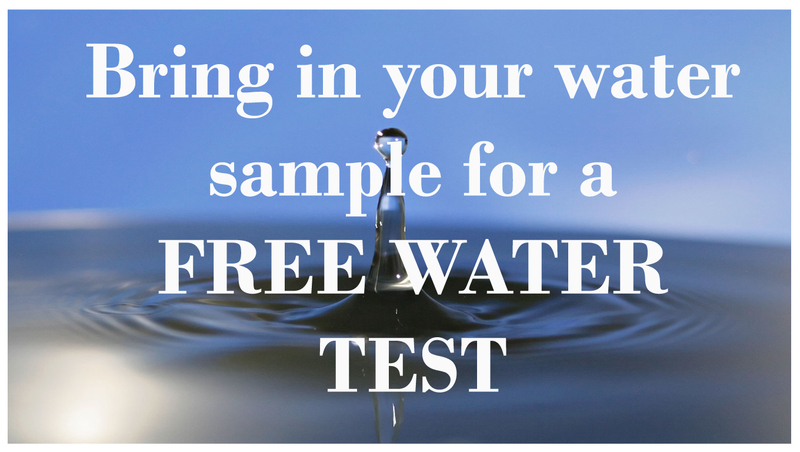 Come experience the industry’s leading aquatic fitness system.